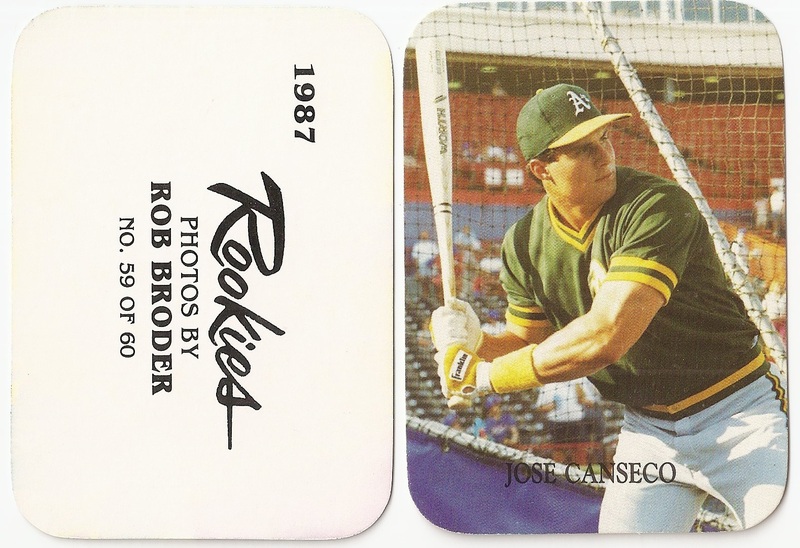 This 60 card baseball set does not have a border on the front, has round corners, and includes the players name. 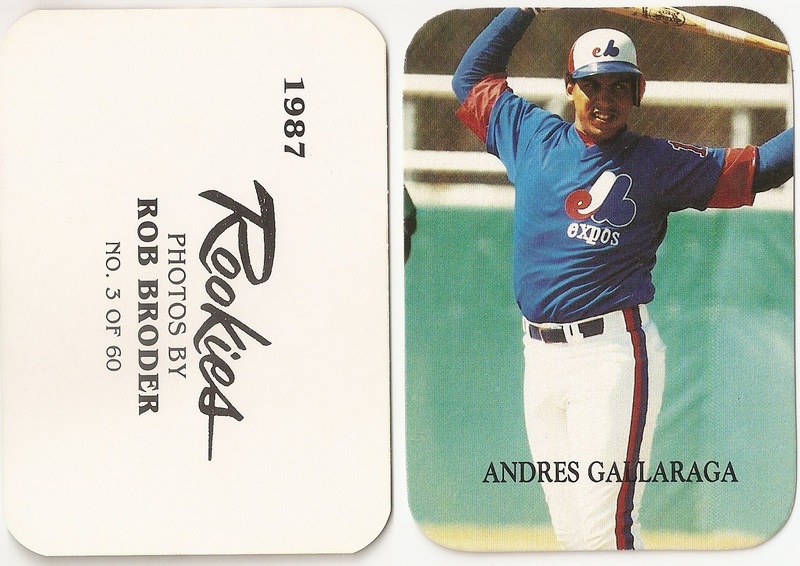 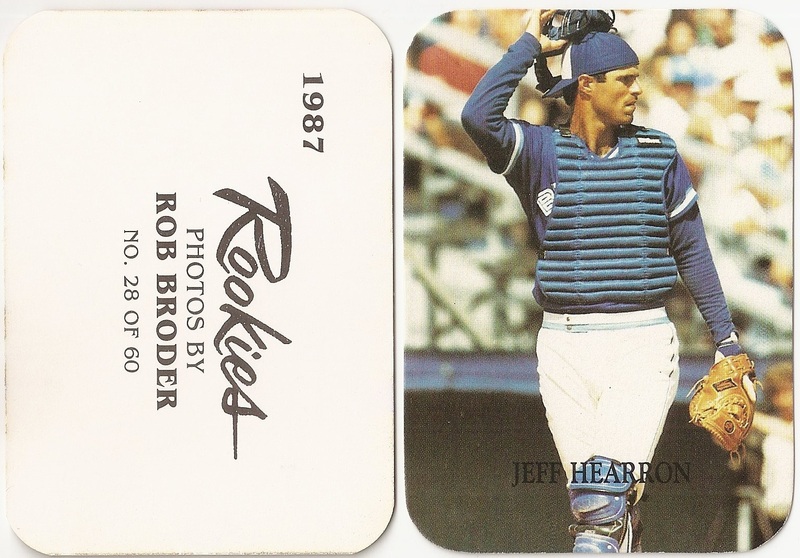 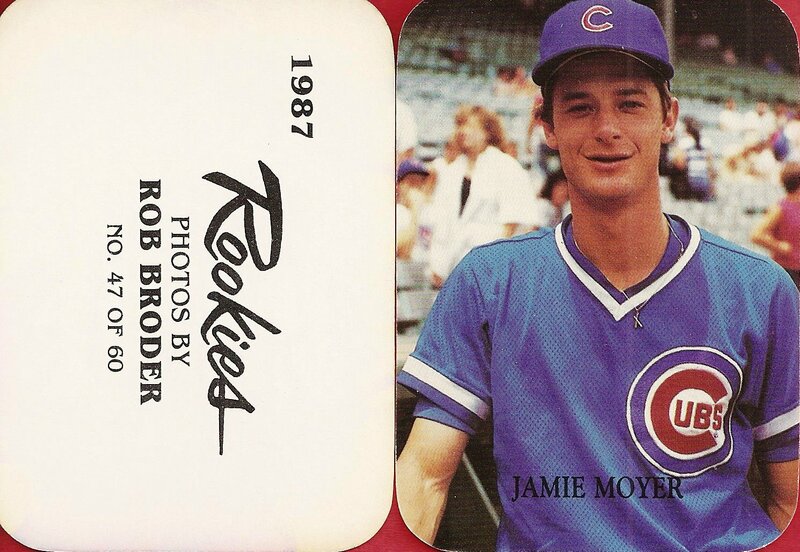 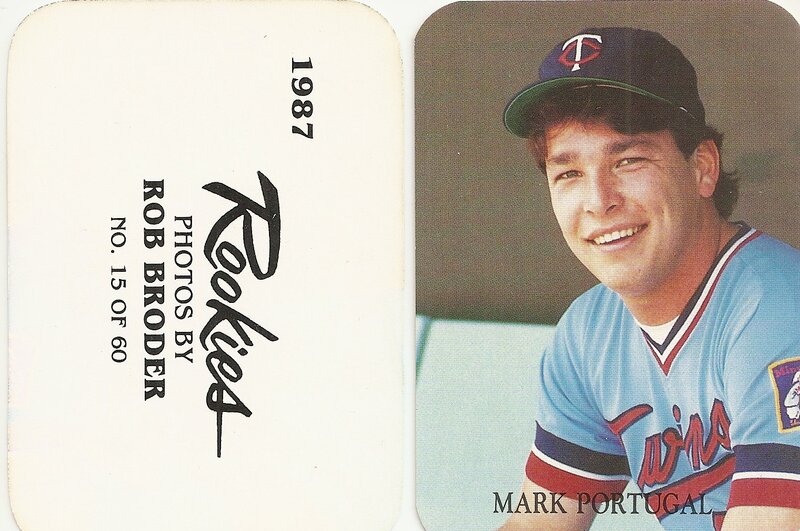 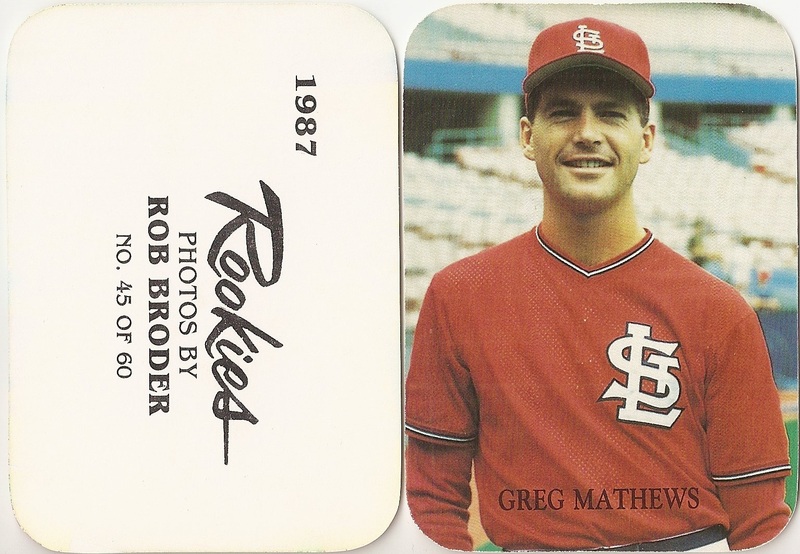 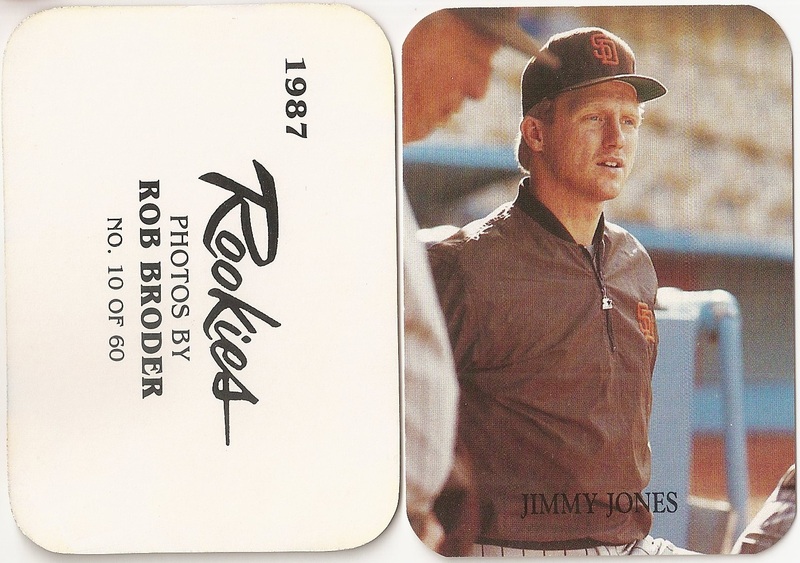 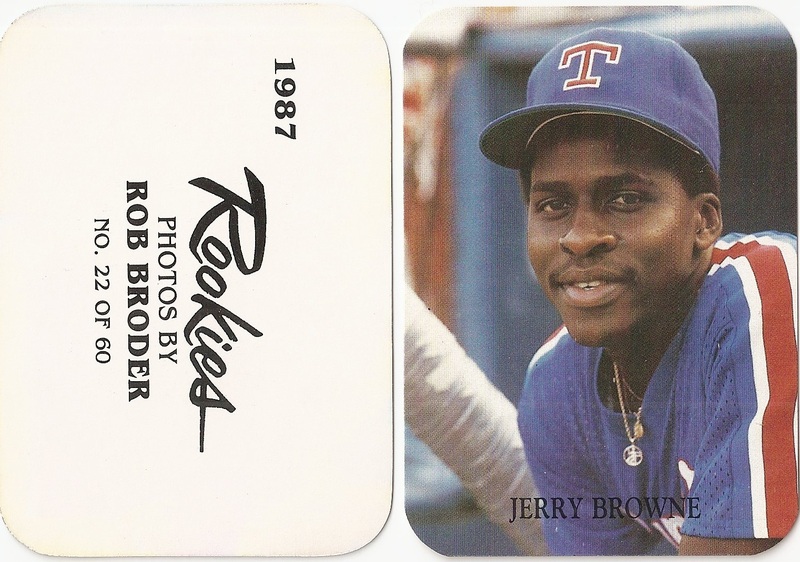 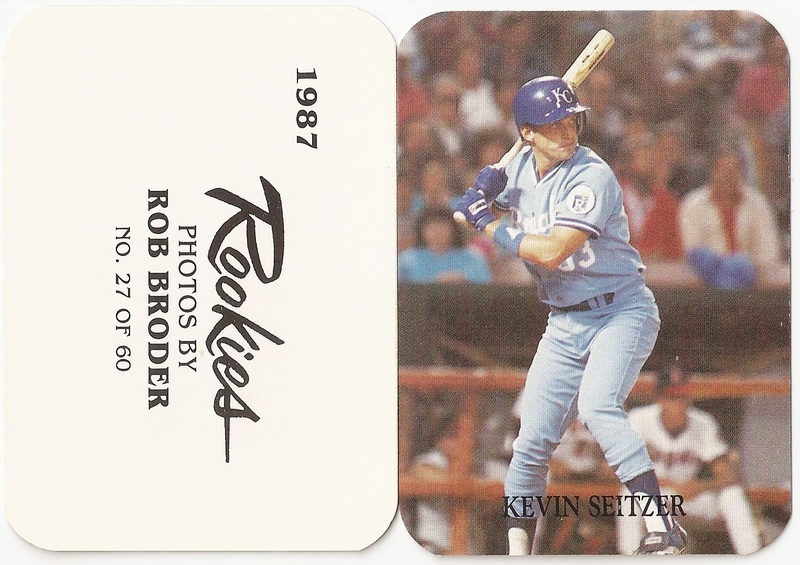 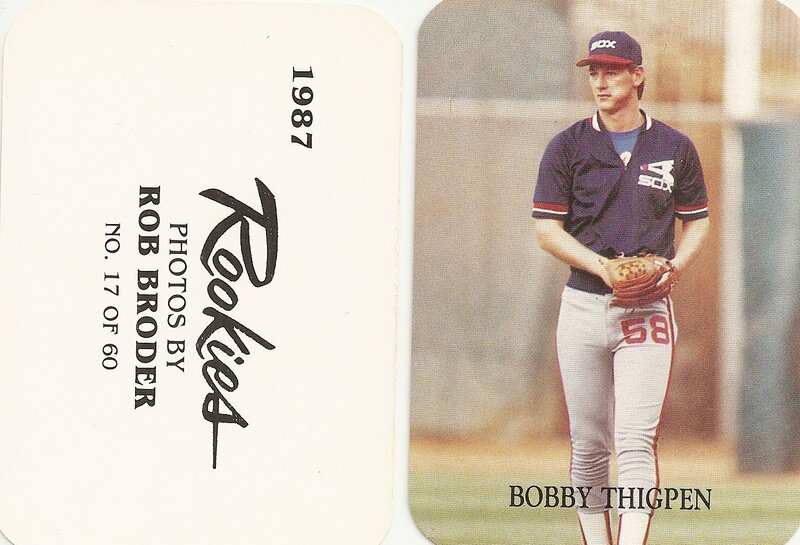 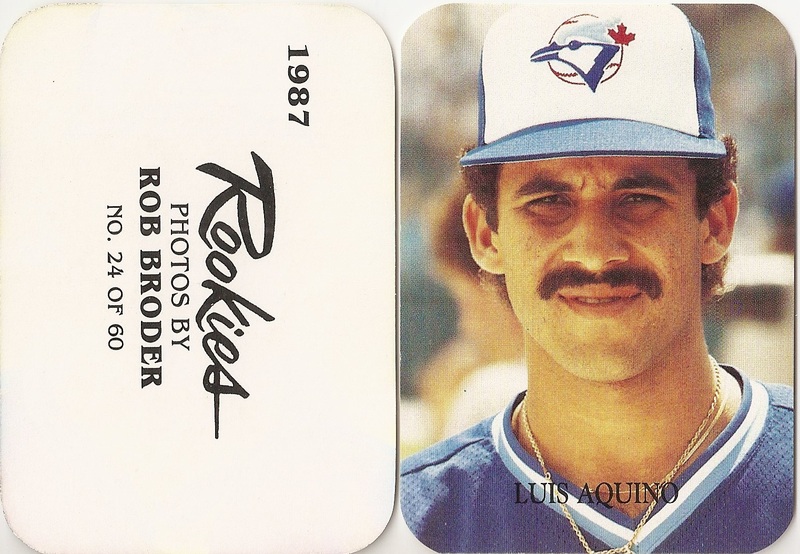 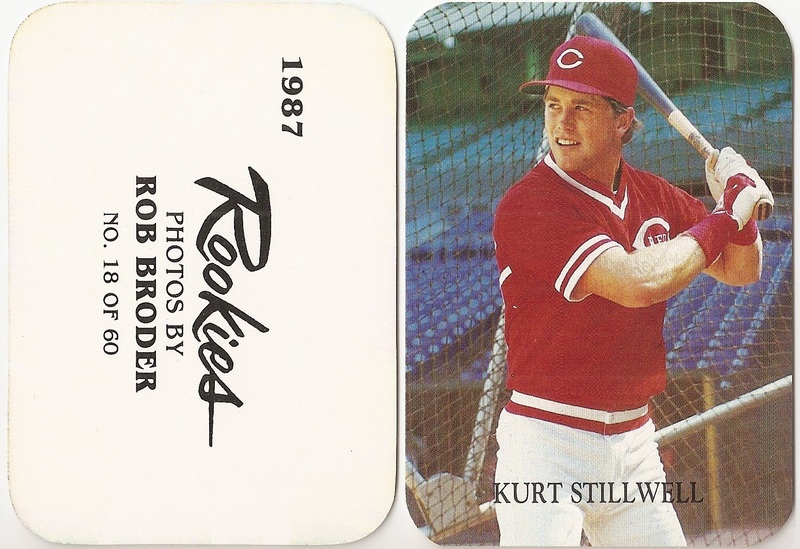 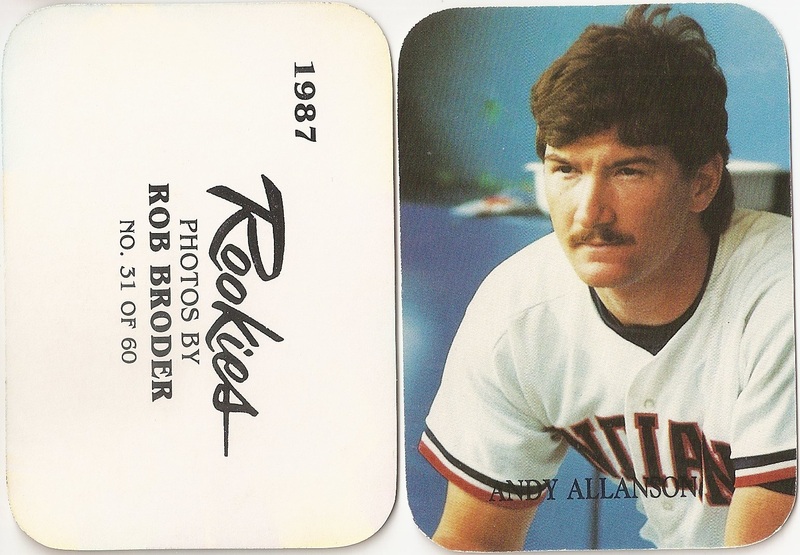 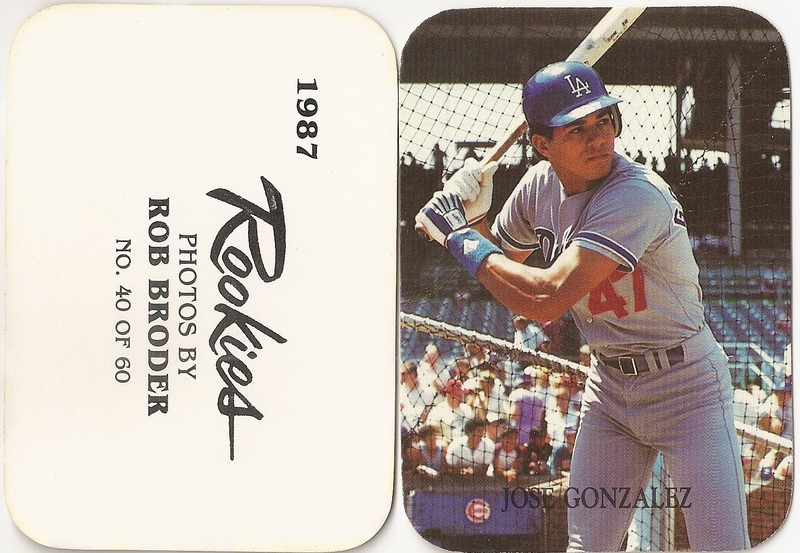 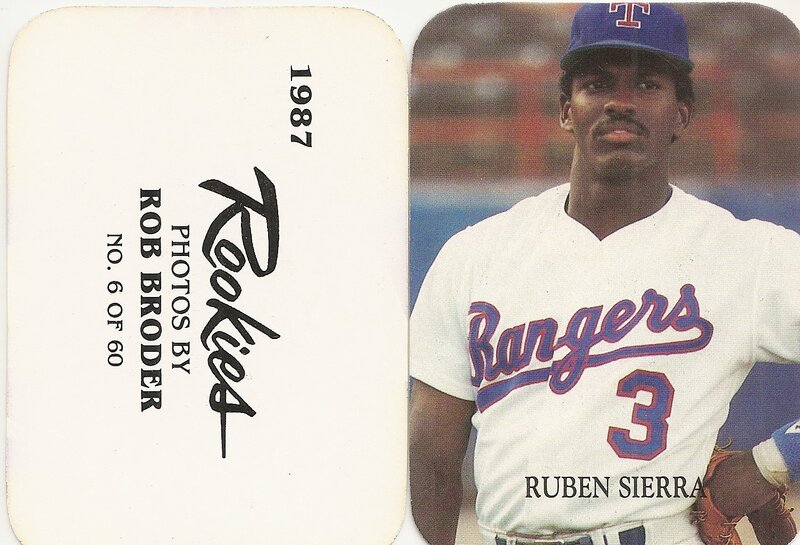 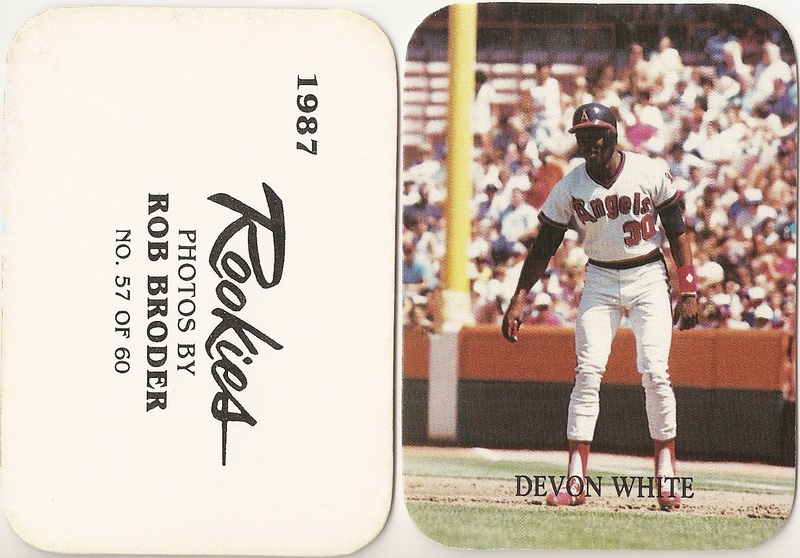 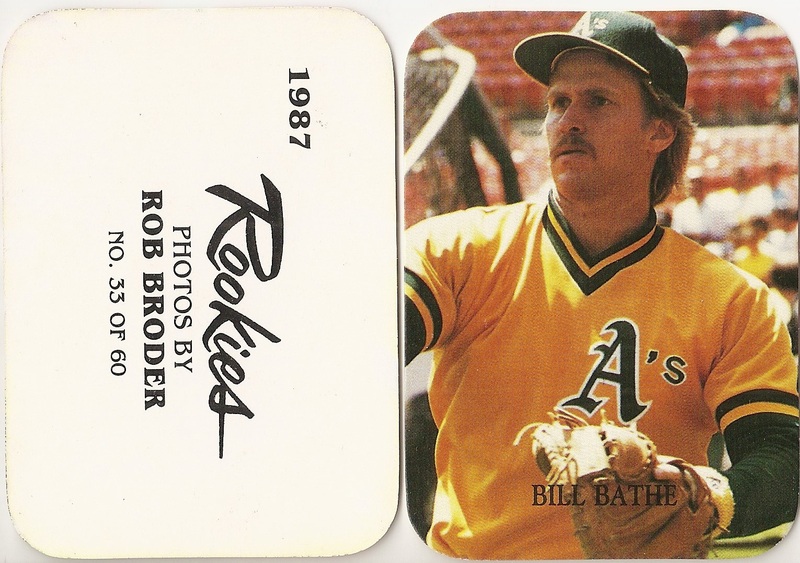 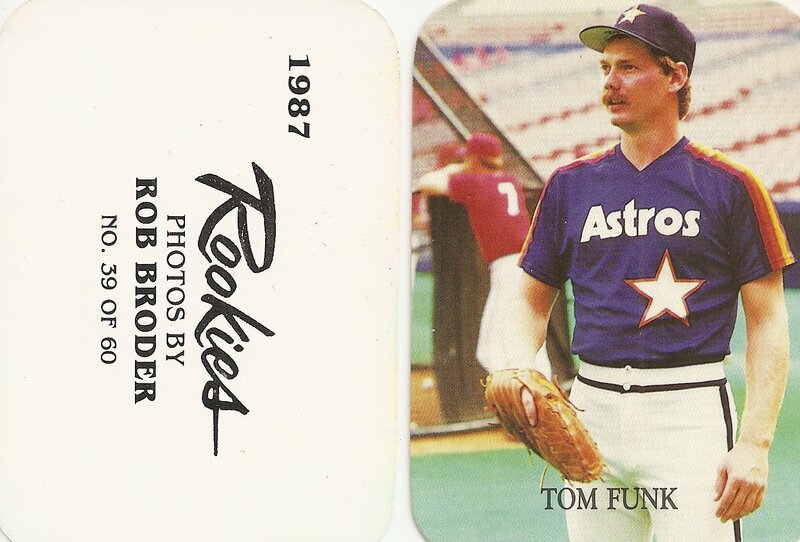 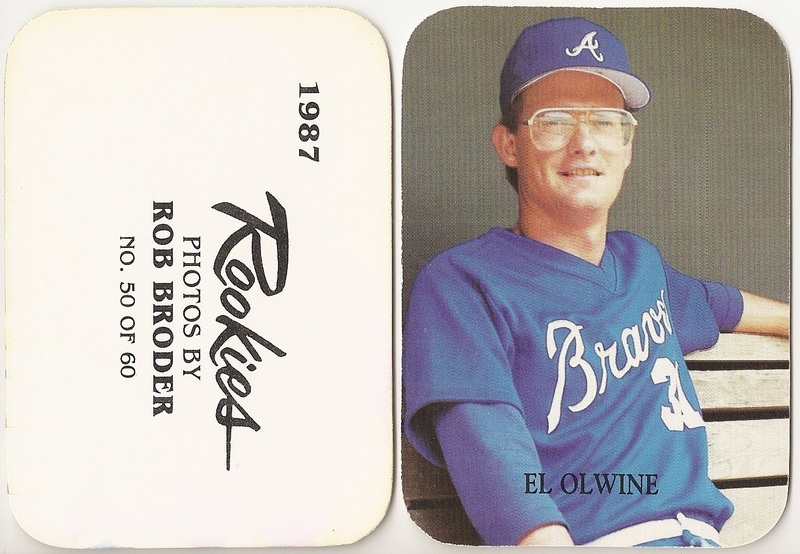 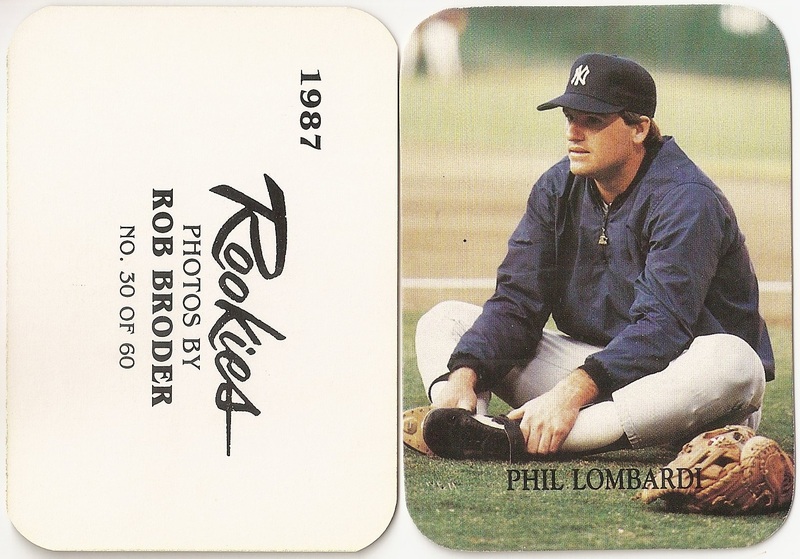 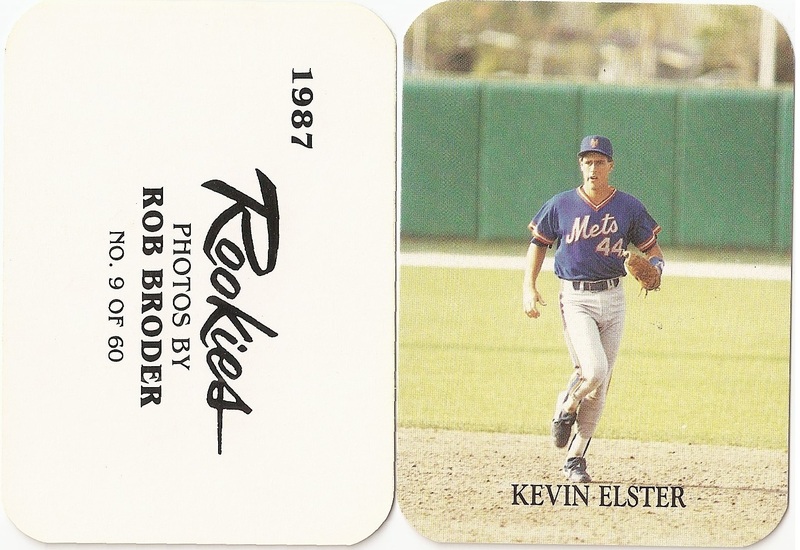 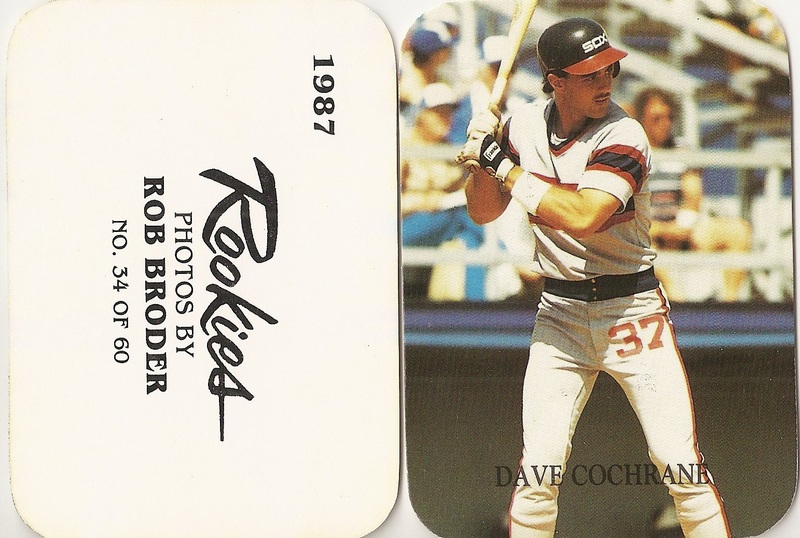 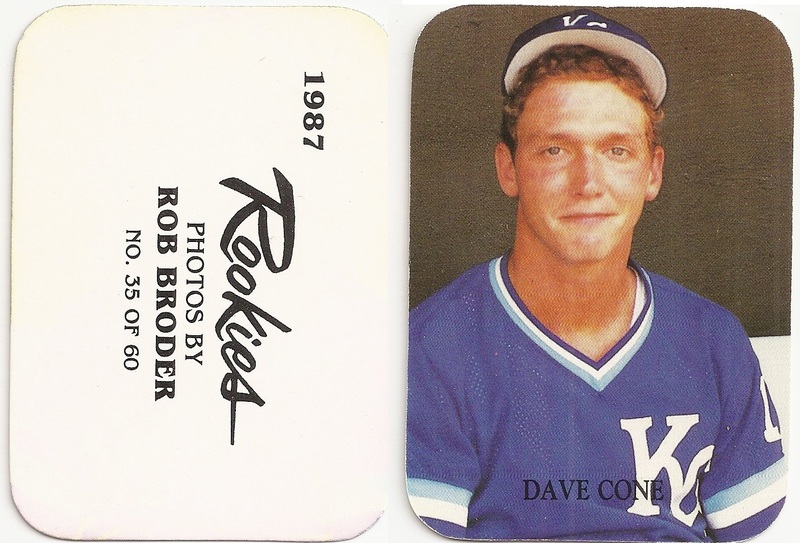 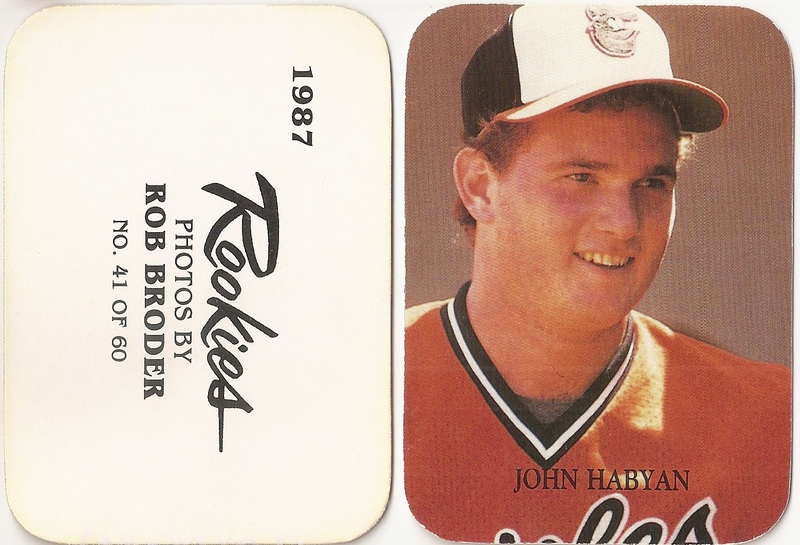 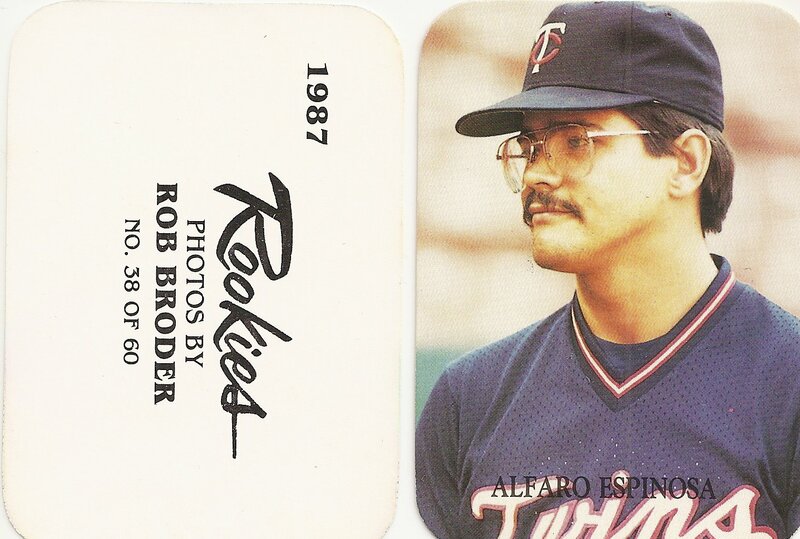 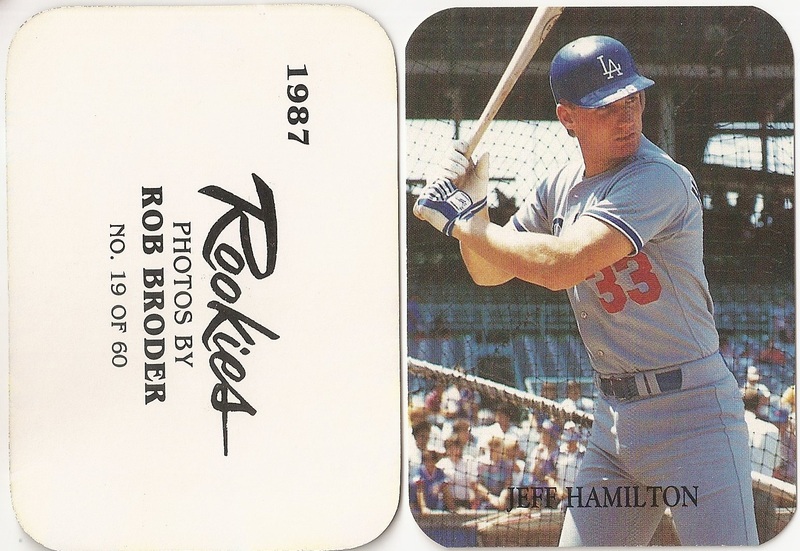 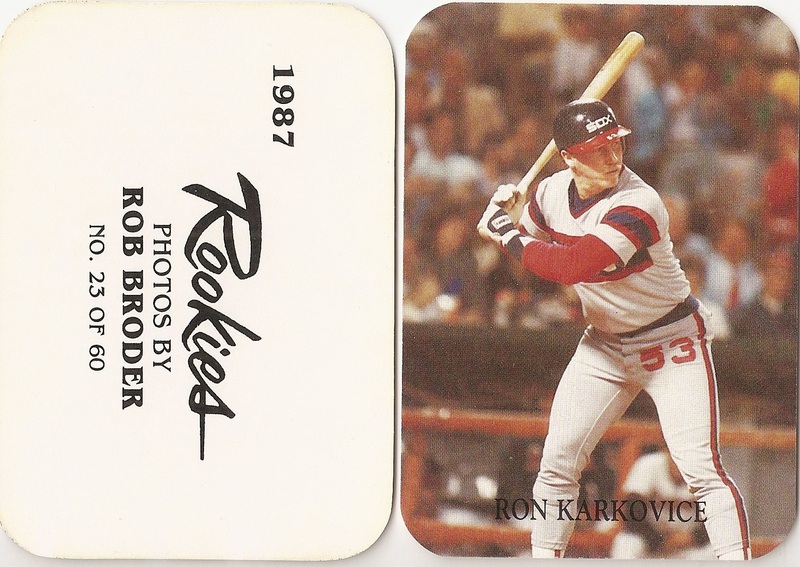 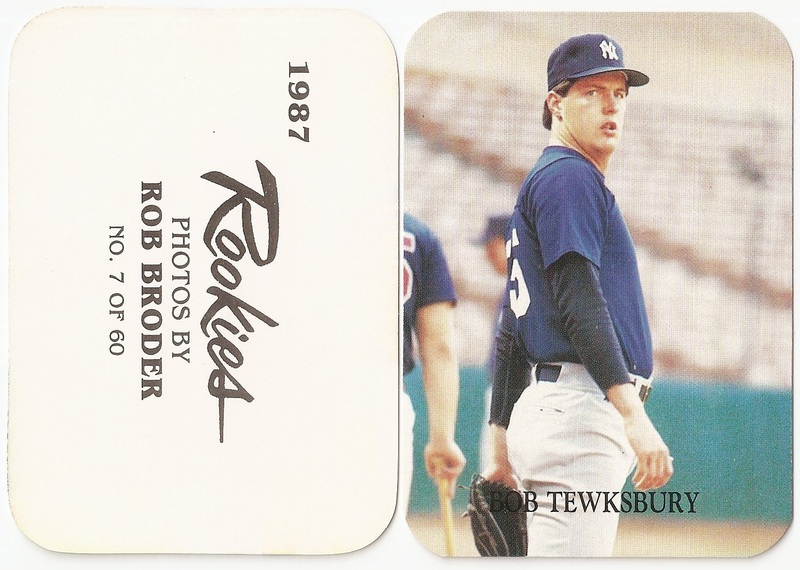 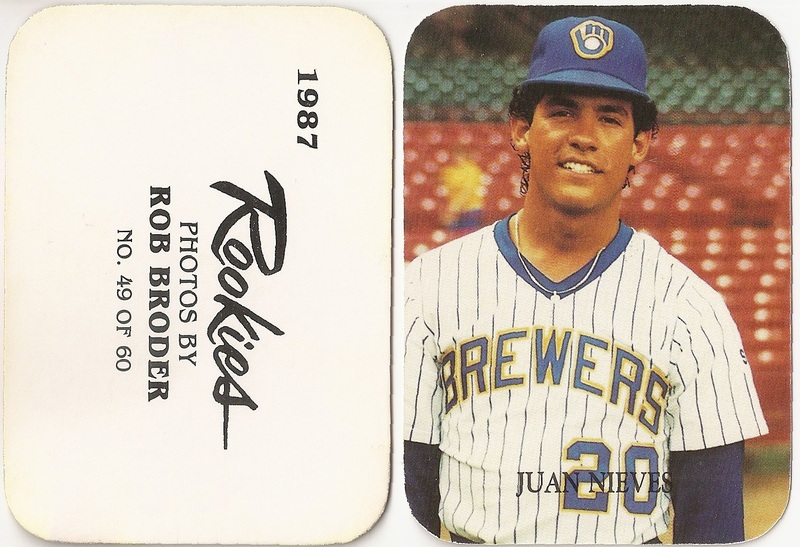 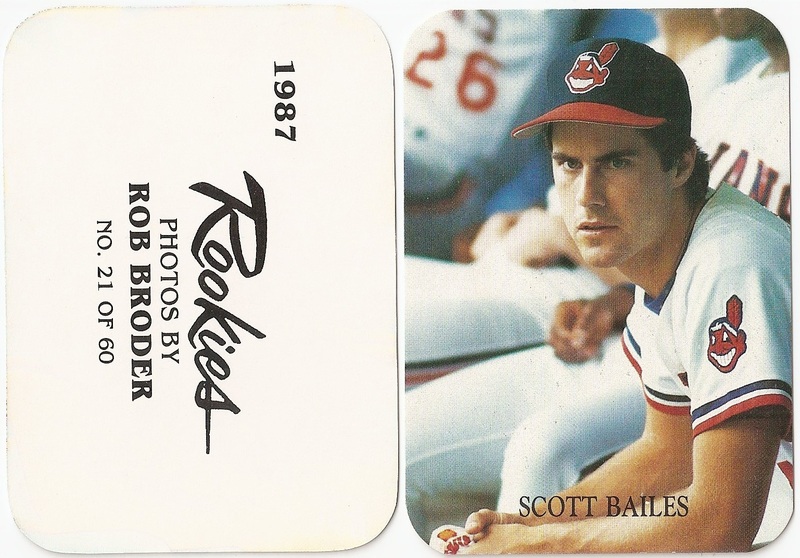 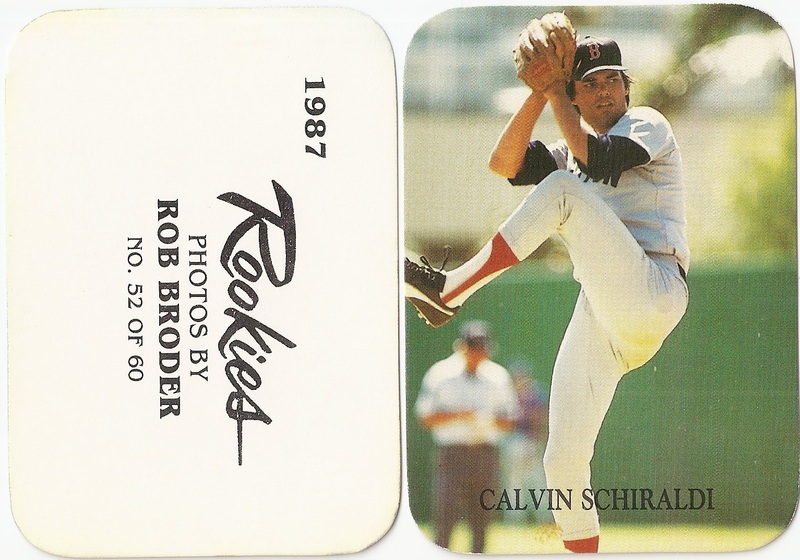 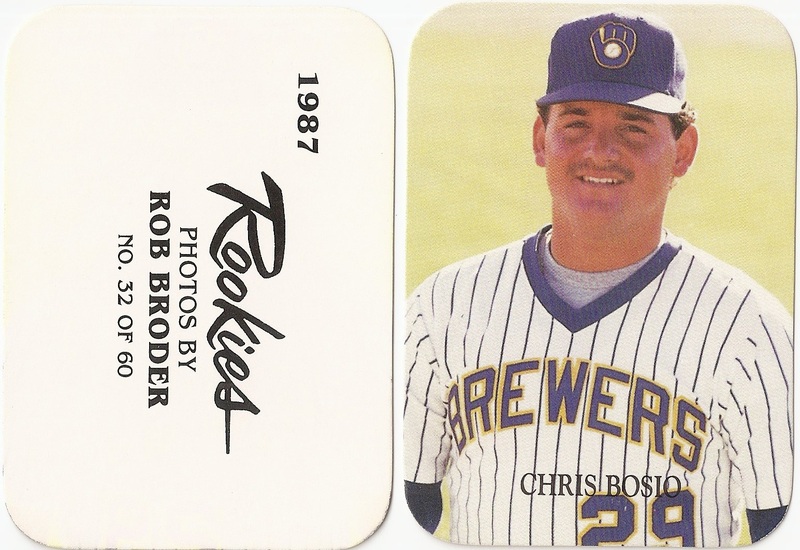 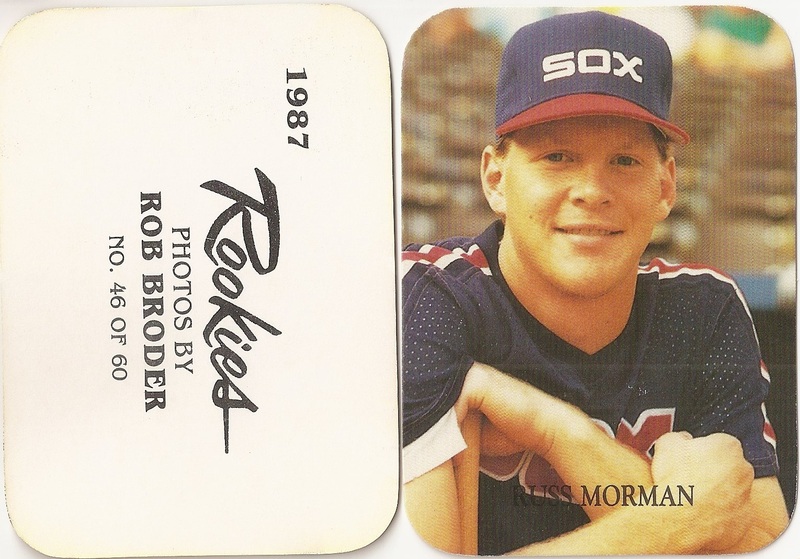 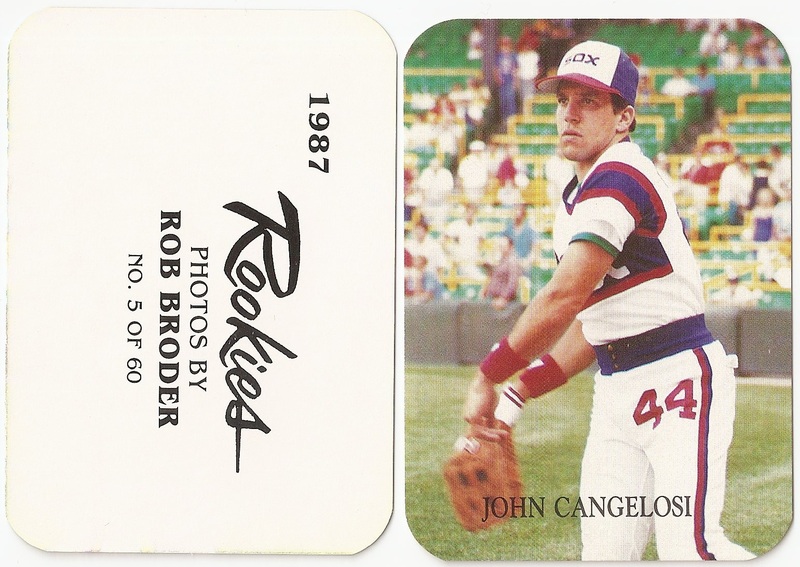 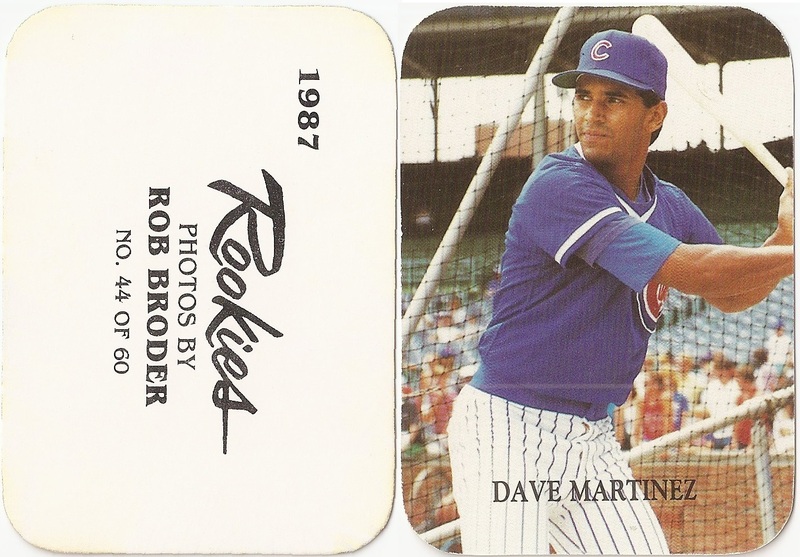 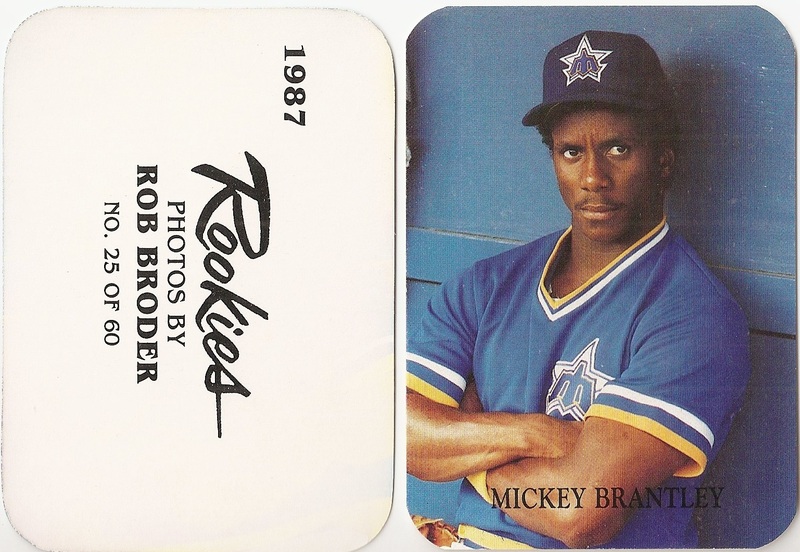 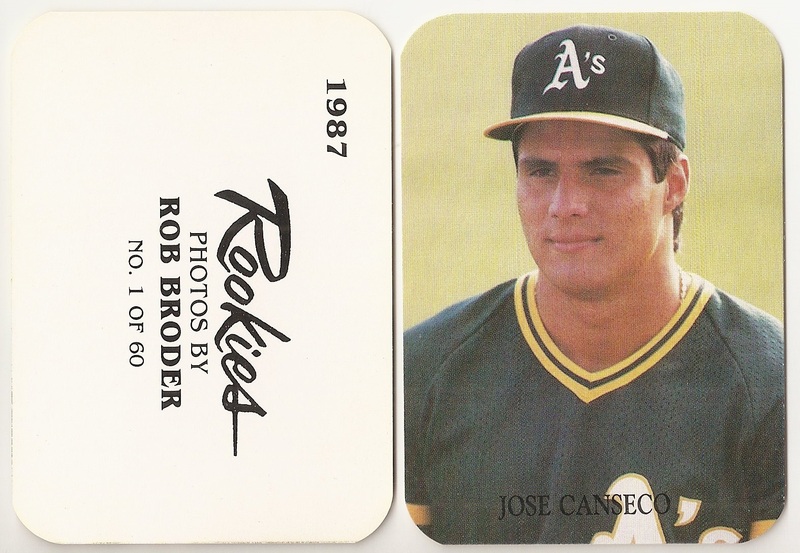 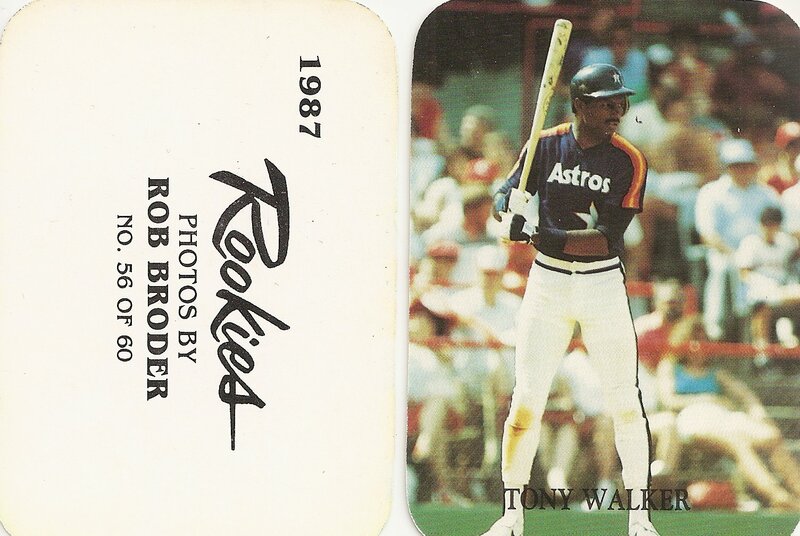 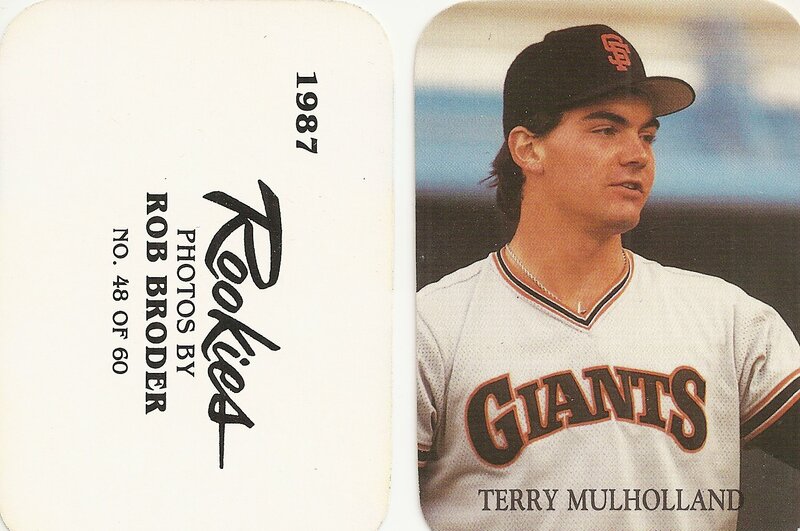 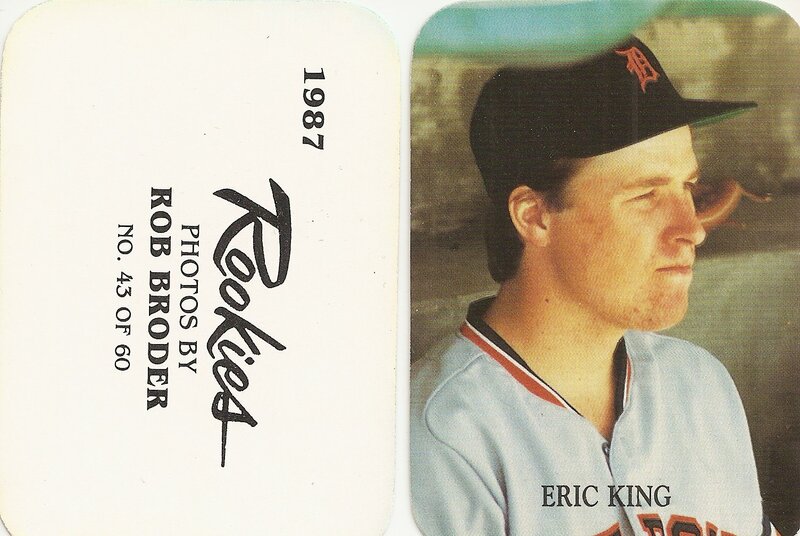 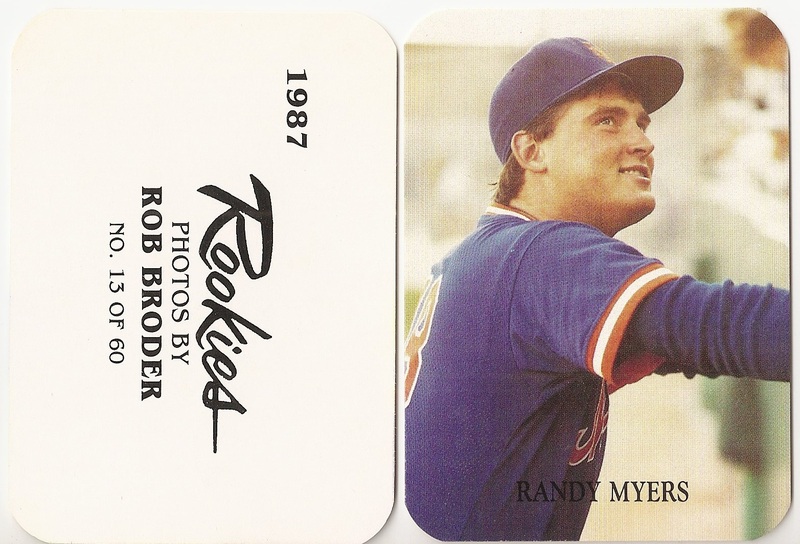 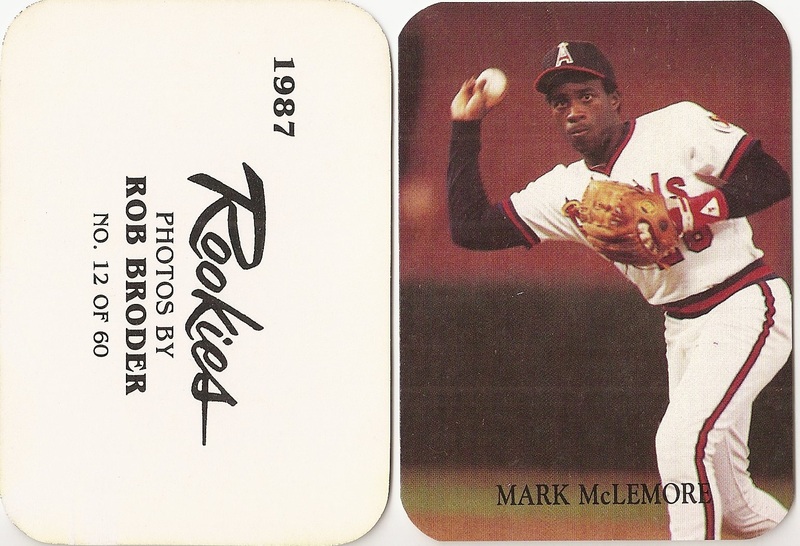 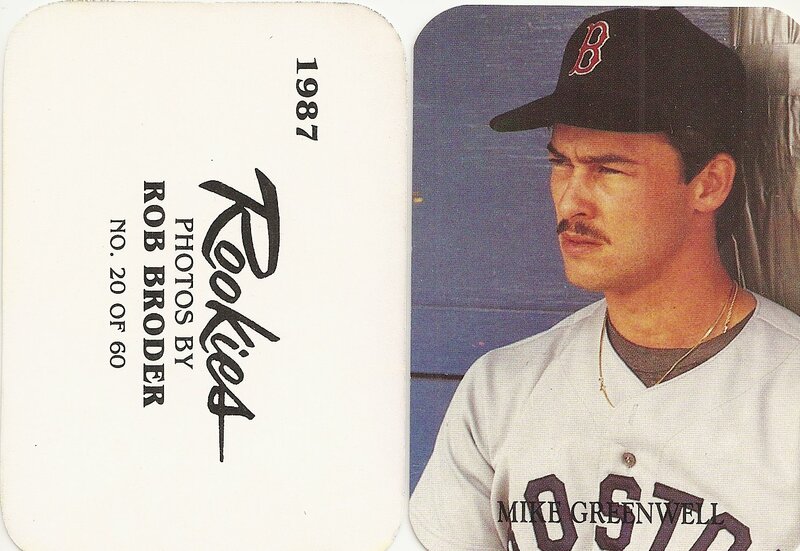 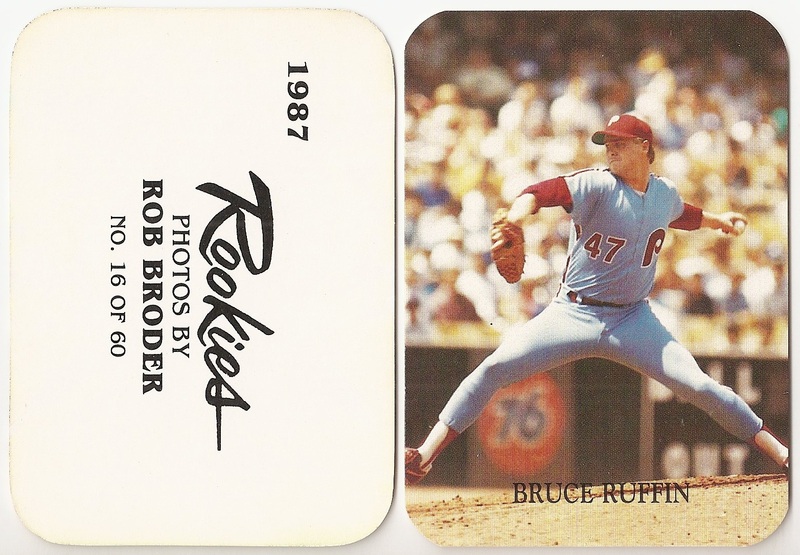 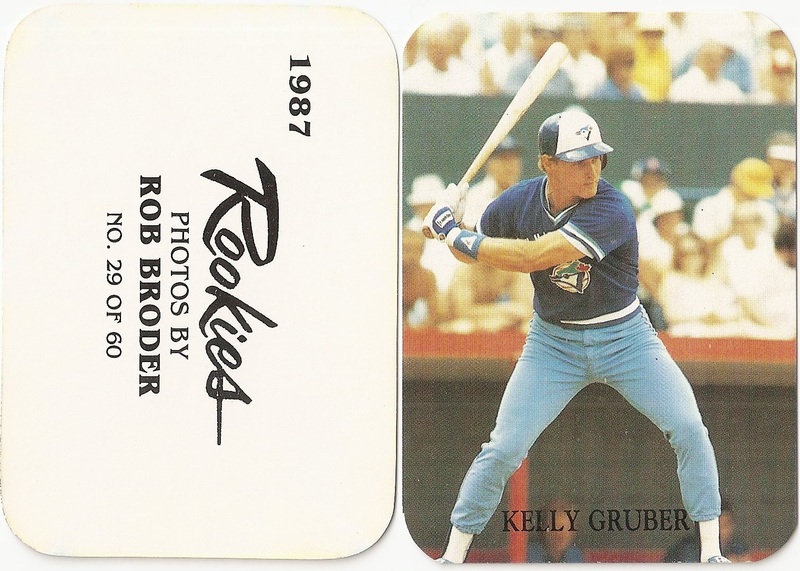 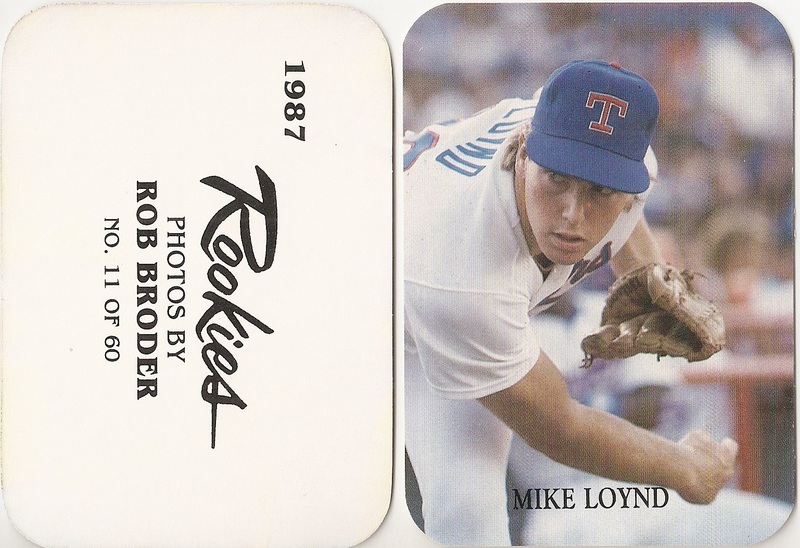 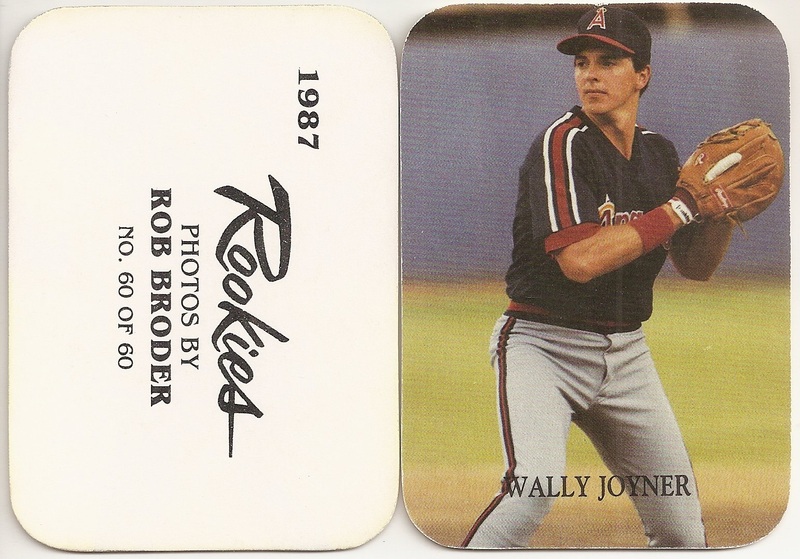 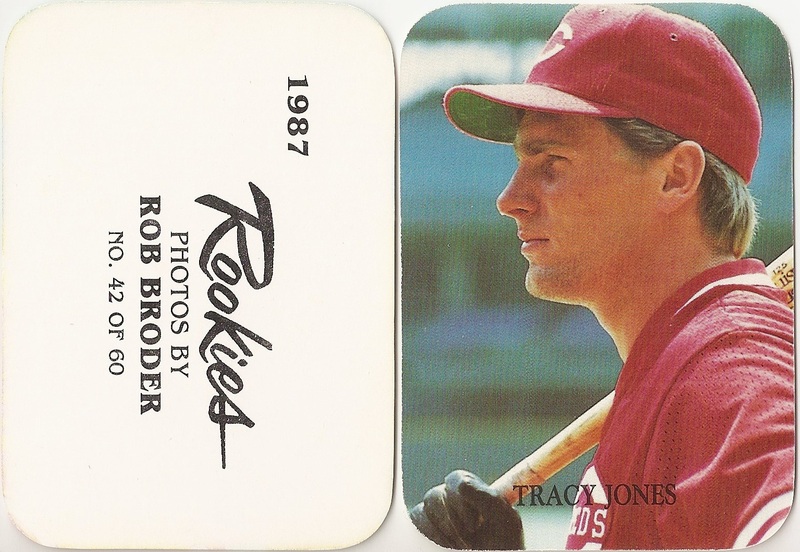 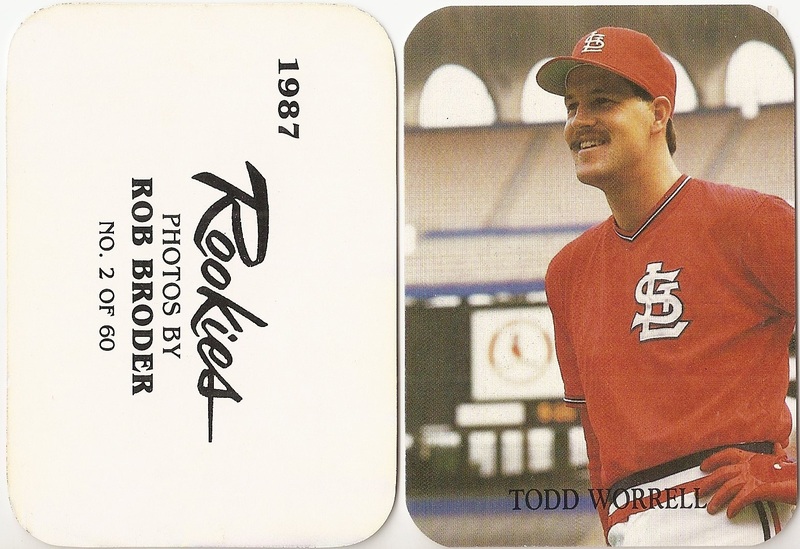 The set name, year and card number (# out of 60) are displayed on the back. 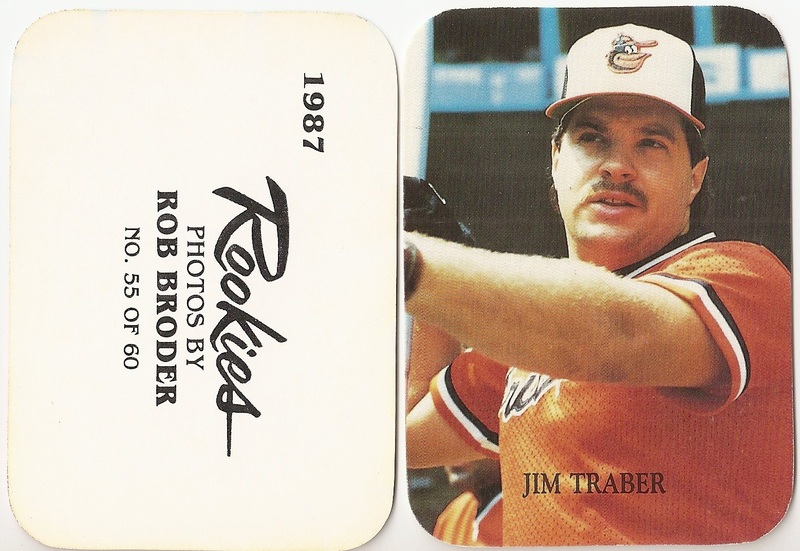 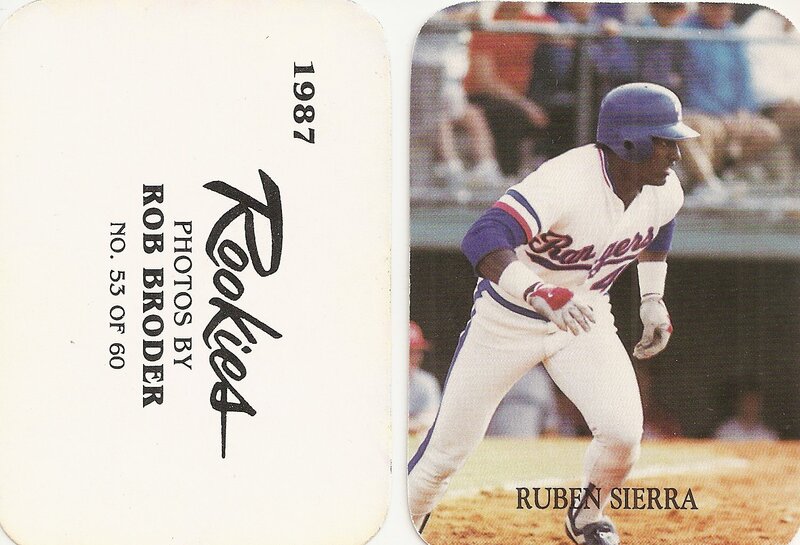 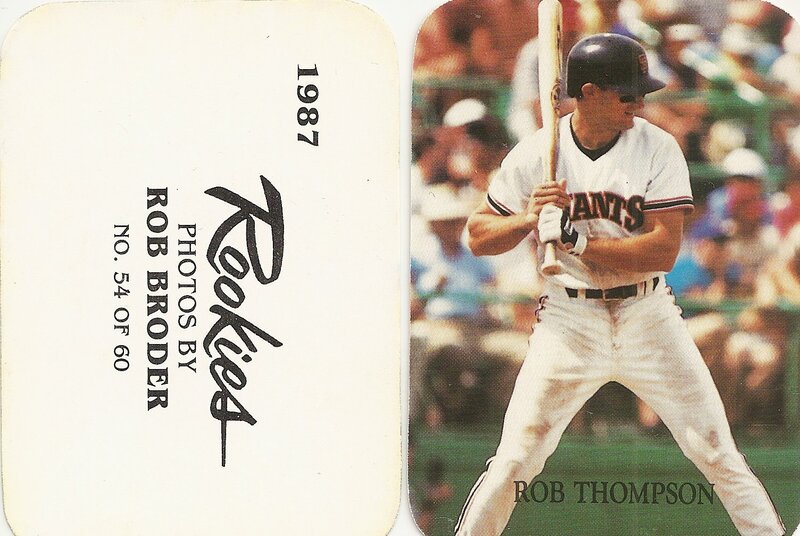 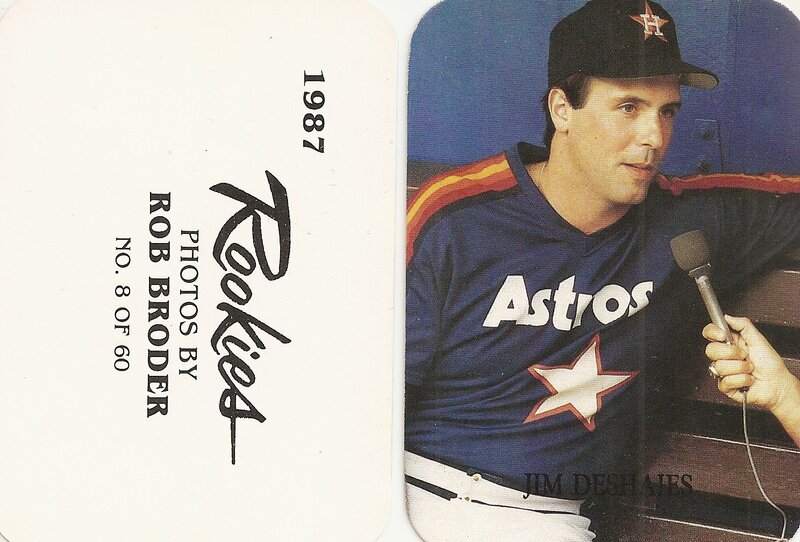 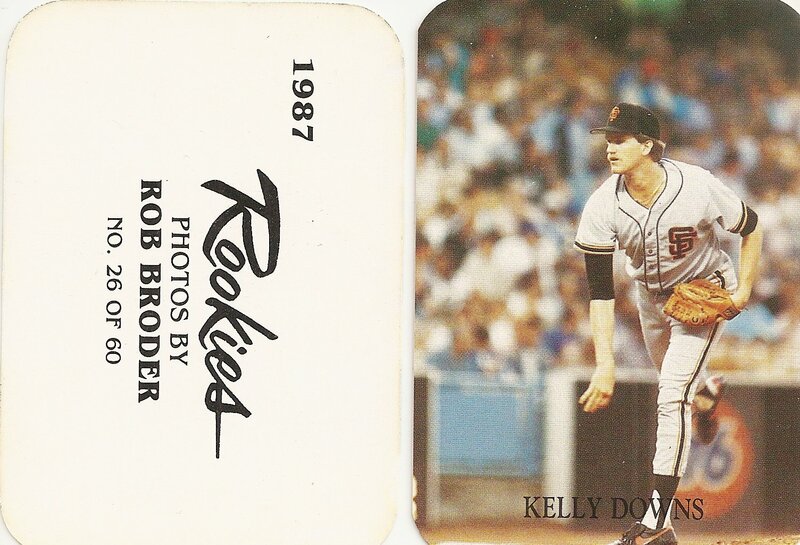 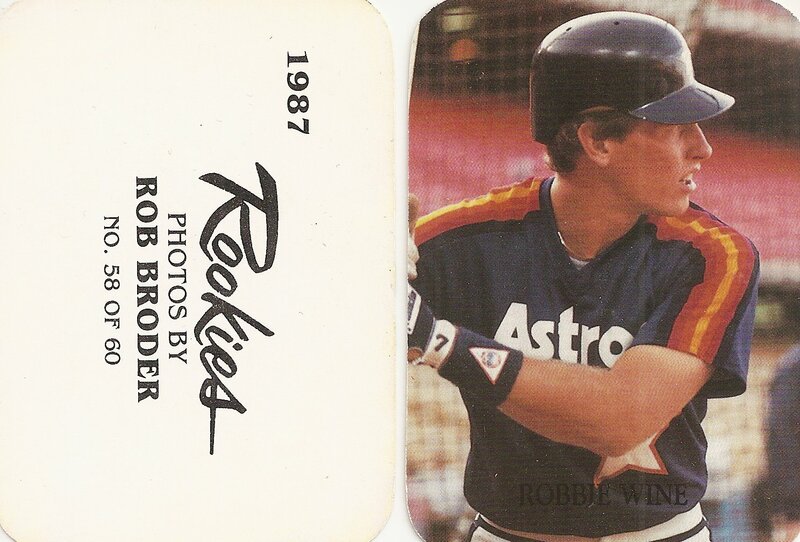 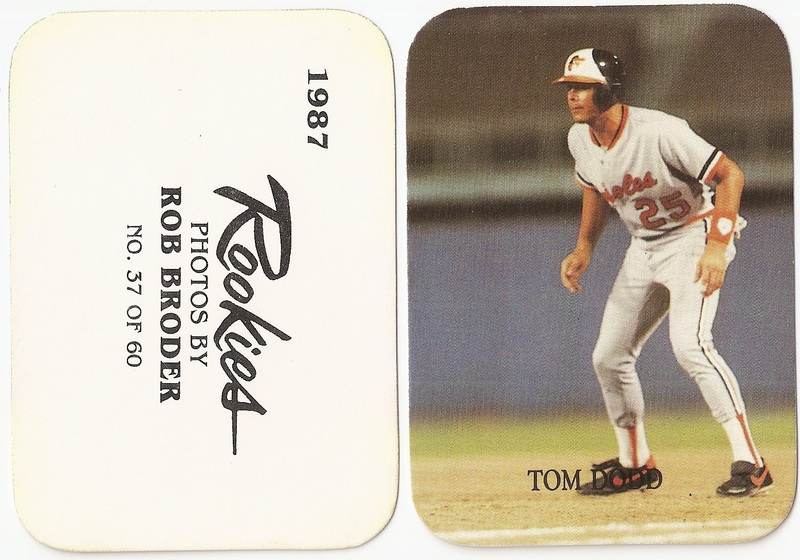 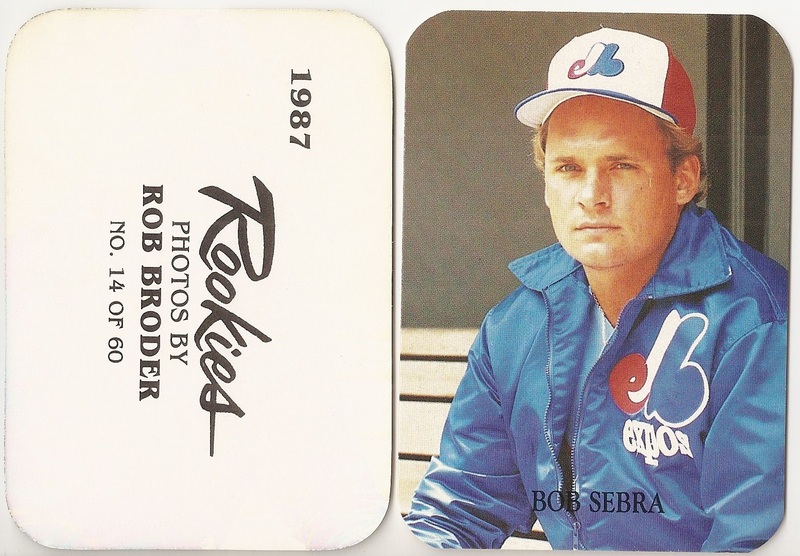 The back includes the text, "Photos by Rob Broder".